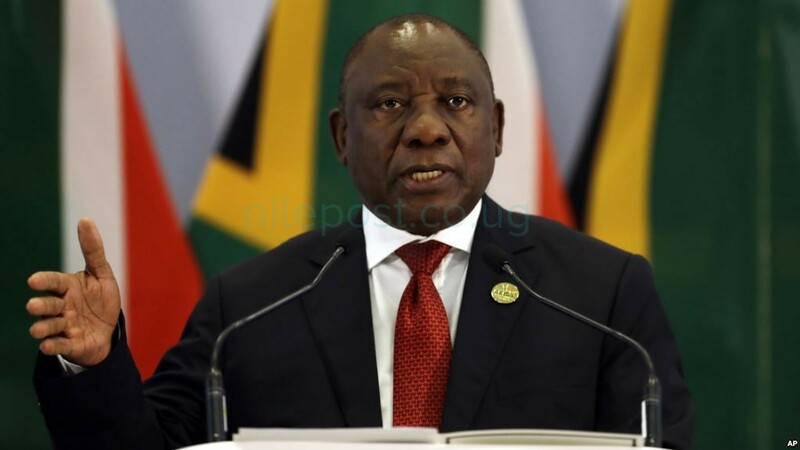 Under pressure over his track record on the economy, South African President Cyril Ramaphosa will convene a gathering of top officials and business leaders on Thursday to find solutions to the country’s long-running unemployment crisis. More than two decades after the end of white minority rule, South Africa still has one of the highest jobless rates among major global economies, with more than a quarter of its work force unemployed. Ramaphosa, who took over from scandal-plagued Jacob Zuma in February, has made reviving the economy and boosting job creation a cornerstone of his reform drive.